I am a huge burger fanatic!! It is that one thing that will always be worth the Weight Watchers points for me. Eating out can add up fast so when I was offered the chance to review burger press I went for it!! 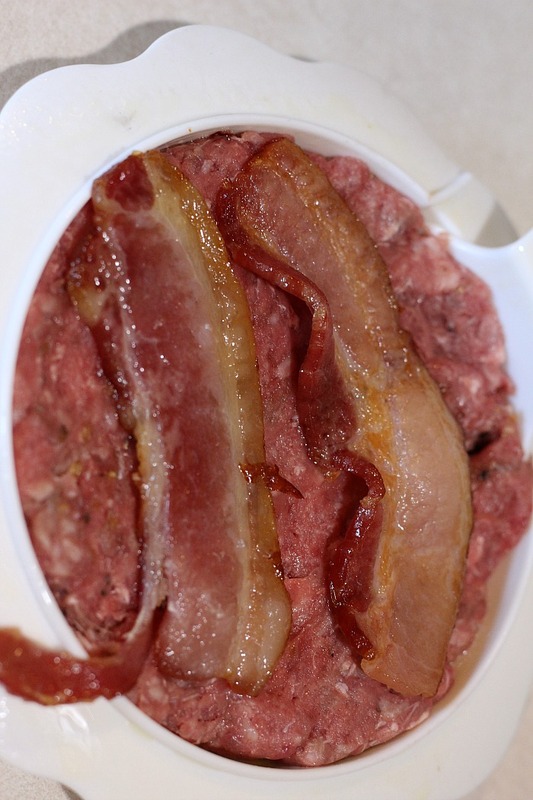 We decided to make Bacon Stuffed Cheeseburgers, with of course the highlight being bacon!! There is no way you can go wrong with anything bacon right?? 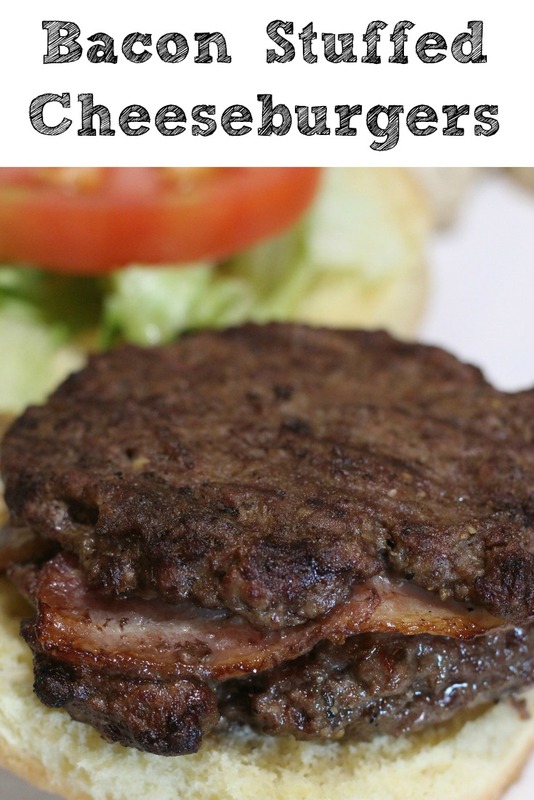 Bacon Stuffed Cheeseburgers are the perfect burgers to make to celebrate summer and warm weather. 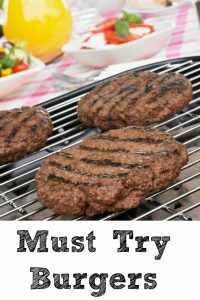 They are easy to make when burger press and sure to be a hit at any bbq get together. 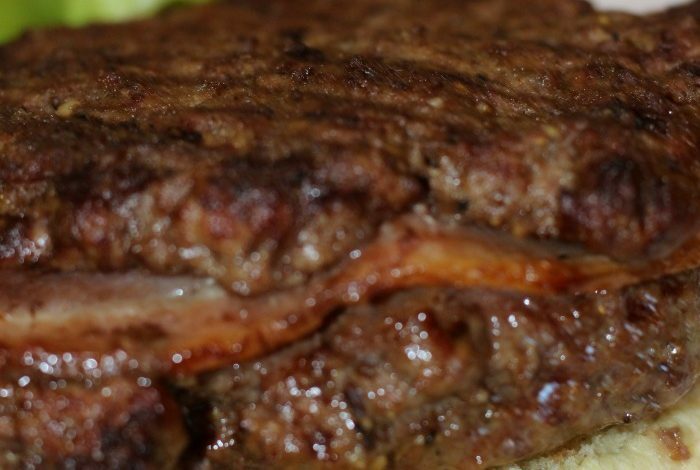 Plus stuffing the bacon in the burger allows it to absorb the flavor into the burger. Now onto the juicy part how to make the amazing burgers!!!!! We decided to pre-cook our bacon most the way through. I didn’t want to run the risk the bacon didn’t cook all the way while coated in the ground beef. We opted to bake ours in the oven if you haven’t done this before a bit of warning your house will instantly smell like bacon. We were salivating during the ten minutes it was in the oven (350 degrees) and we were prepping up our veggies!!! Make sure when you pull the bacon out you turn on the bbq and use a nonstick spray on the racks. 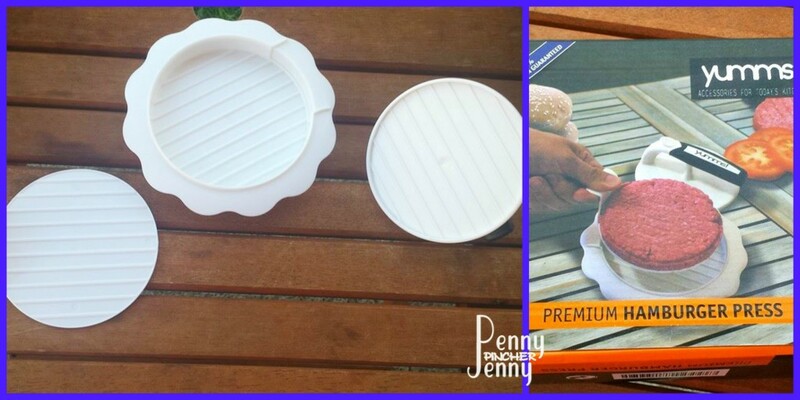 Now to fill your burger press and make your patty it’s really easy. You simply put the white lifter into the base and cover it with ground beef. Then smash it down the black handled piece (Michael called it the burger hulk since it smashed!). We laid two pieces of bacon in ours and covered it with a slice of cheese. 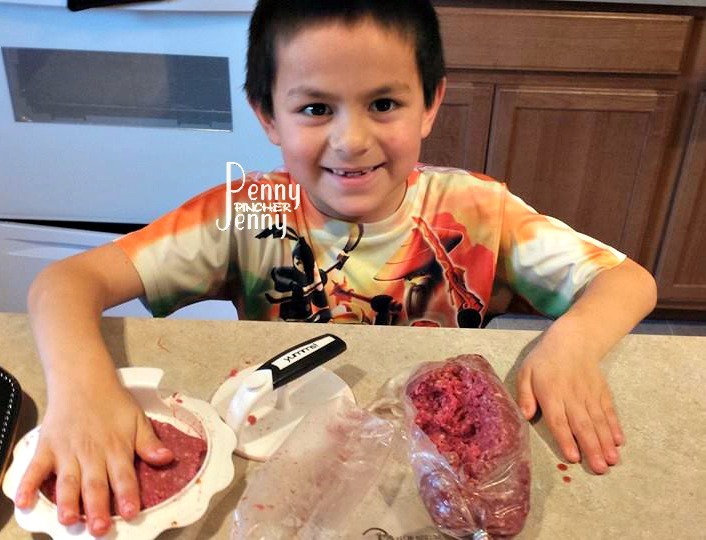 This is where you could be creative and stick other veggies, meats, or cheese to your burger. Top your filling with more beef and smash it up again. This will create a good seal around the filing with the meat. Now throw them on the grill!! 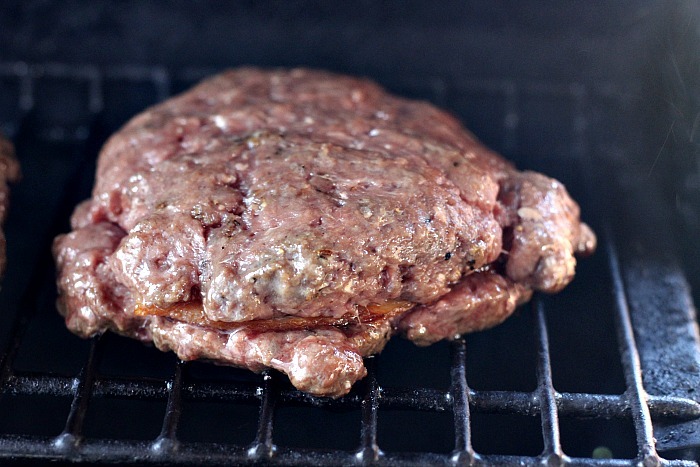 Then assemble your burger after its done cooking to the proper temperature and doneness!! And yes I got so caught up in cooking and all that fun stuff…. I got halfway thru my burger before I realized that I had forgotten the cheese. 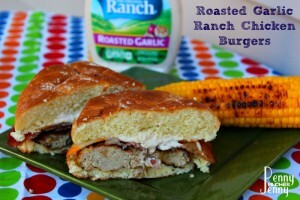 Can’t go wrong with anything bacon stuffed! These look amazing! I am pretty sure my guys would love this. Me too! Thanks for sharing! 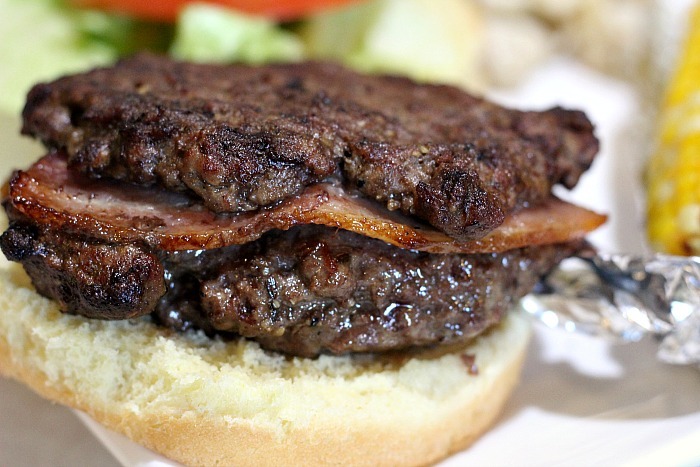 A bacon cheeseburger might be my favorite food! This one really looks great! The best one I have ever had was at Ruby’s Restaurant. I want to try these Bacon Stuffed Cheeseburgers. They look delicious and fun to make. We will have to try these soon! They are really good!! Let me know if you try them would love to hear what you thought of them. I don’t think I could make enough of these to satisfy my adult sons! 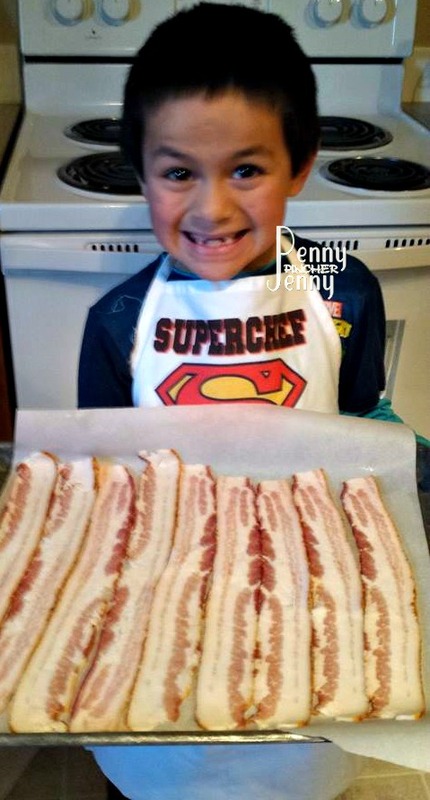 I love when kids can help with the cooking! Burgers look yummy! Have a great week! 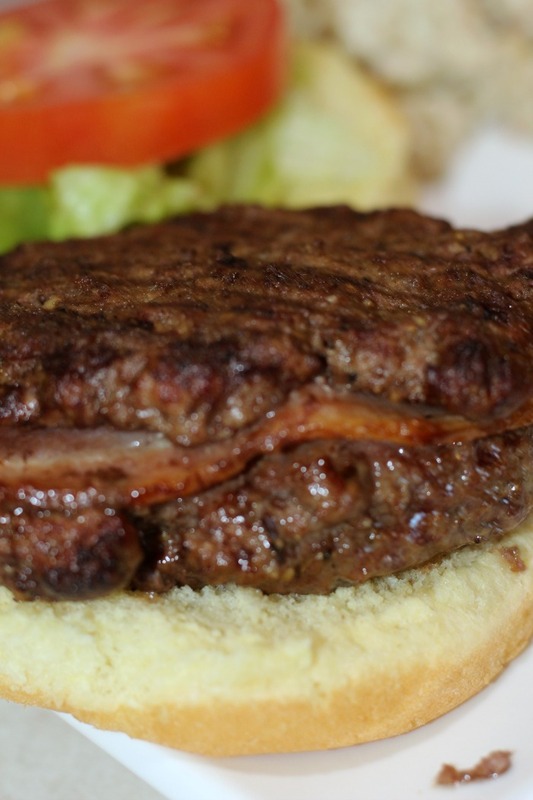 Nothing like a home made burger–and stuffed, even better!! Oh YUM! We’re a big fan of bacon anything and these look delicious. Can’t wait to try them!